Arla Foods UK has launched a major new breakfast campaign as part of its £100 million commitment to support healthier eating among consumers. 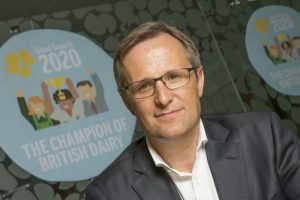 The commitment, unveiled as part of the dairy cooperative’s ambitious new strategy to grow revenue by nearly a third by 2020, will see a series of campaigns and initiatives launched to encourage healthier food choices and highlight the nutritional qualities of dairy products. 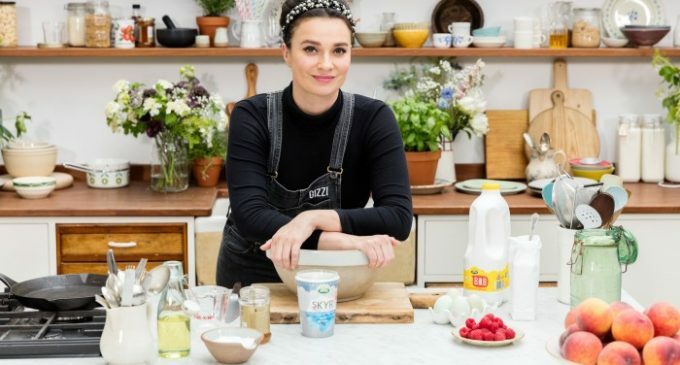 The Choose Goodness campaign, fronted by TV chef Gizzi Erskine, encourages Britons to upgrade the most important meal of the day, through adding more variety into their breakfast repertoire. Gizzi has created seven recipes, one for each day of the week, to encourage Brits to mix-up their breakfast routine and add more diary where possible. 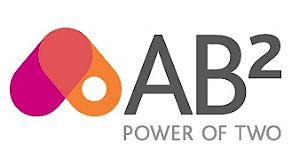 The campaign follows research by Arla which found that 82% of Brits usually eat the same thing every morning, even though a majority (51%) of those surveyed recognise that breakfast is the most important meal of the day. This is why Choose Goodness challenges people to commit to ‘Seven Great Days’ of nutritional, protein-rich breakfasts, inspired by Gizzi and including a range of Arla dairy ingredients. 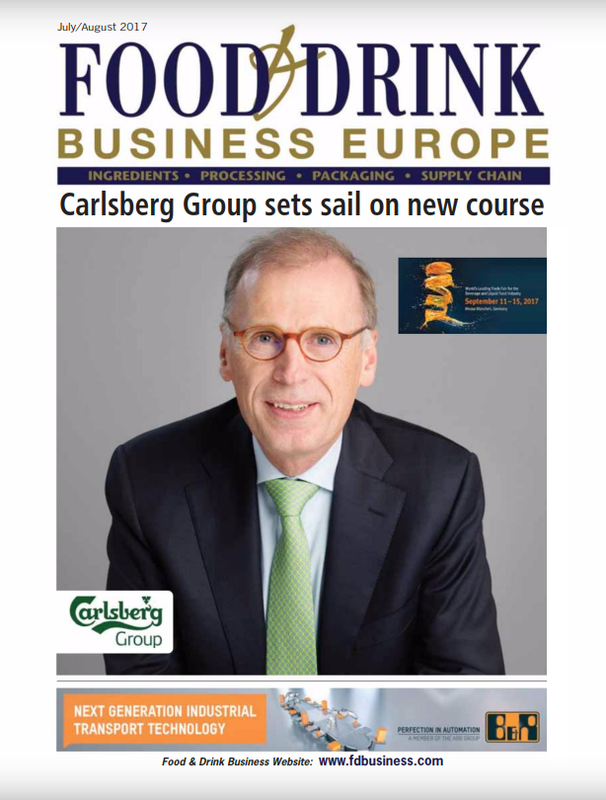 Tomas Pietrangeli, managing director of Arla Foods UK. A further commitment in Strategy 2020 is to devote a quarter of marketing spend to digital, with Choose Goodness a key example of how Arla is bringing this to life. The online campaign sees the website act as an online hub for consumers – to get inspiration and advice on how to do breakfast properly. This is being supported with a comprehensive social media campaign, which encourages Brits to share their own seven great days of breakfast using #choosegoodness to win a whole host of breakfast prizes. In addition, Arla has linked up with five food and lifestyle bloggers and influencers from around the country to add their own recipes to the growing Choose Goodness breakfast menu. The campaign has been performing well online, reaching some 3 million people to date through Twitter, Facebook and Instagram.